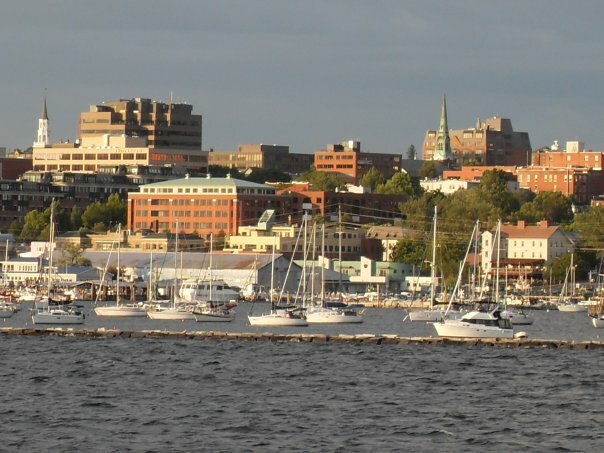 Burlington's Waterfront spans over 6 miles from the cliffs of Oakledge Park in the south up to the mouth of the Winooski River in the north. Enjoy some of the most beautiful sunsets anywhere from the comfort of your back deck. Homes with direct Lake Champlain frontage are in short supply and come at a handsome price tag. Burlington Lakefront homeowners are well aware that the idyllic settings and panoramic views that these properties provide would be nearly impossible to reproduce. The Downtown Burlington Lakefront, which includes the Burlington Waterfront specifically, has undergone a wonderful transformation over the last quarter century and has witnessed a wide range of development, restoration and preservation. The tranquility of Lake Champlain is on perfect display on the Burlington Lakefront. This is one reason why these sites along Lake Champlain continue to be the some of the most popular attractions for Burlington residents and visitors alike.